See HS2Watch for information about sites where construction is currently in progress. This map shows the path of HS2 through the Chilterns; images on or near the route are useful for before/after comparisons - these can be posted to the flikr group "Chilterns against HS2" (see below). 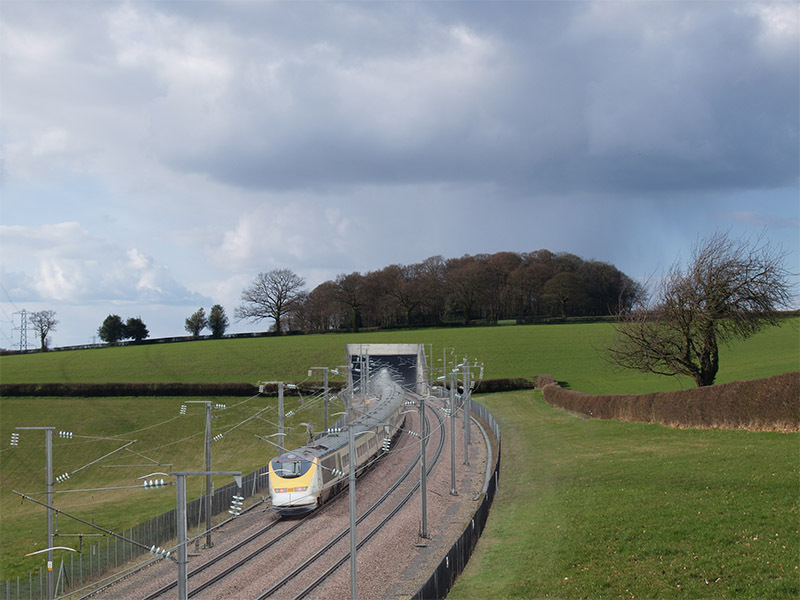 HS2Watch can use images showing HS2 construction - send them here ( please identify the location and date). To complain about construction problems, see this page. Flikr group, started in April 2010. 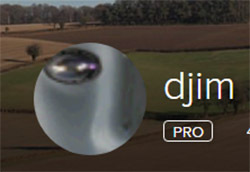 Any flikr user can post images to this group - so some are a little off topic. 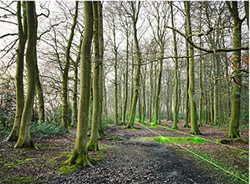 This ground breaking project uses state-of-the-art lasers to show where the current proposed route will go through the Chilterns.